HandsUp! counts help schools measure their progress and support more students to become physically active. The Ride2School HandsUp! system is a key reporting tool used by schools in our program. 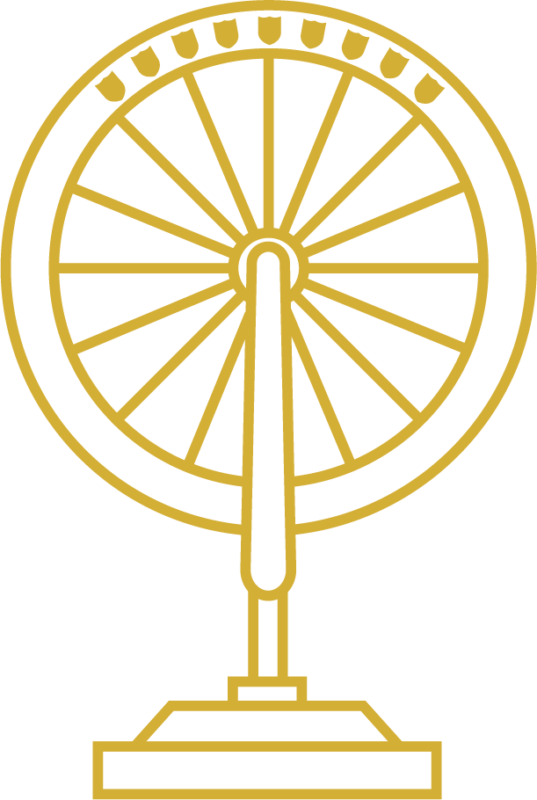 The Golden Wheel is awarded each term to the school with the highest average active travel rate from two or more HandsUp! Counts, so don’t forget to enter those counts for a chance to add your school to the Golden Wheel history books! The final winner for 2018! Select one day per week to count. We find Wednesday’s work best! Ask students how they travelled to school. 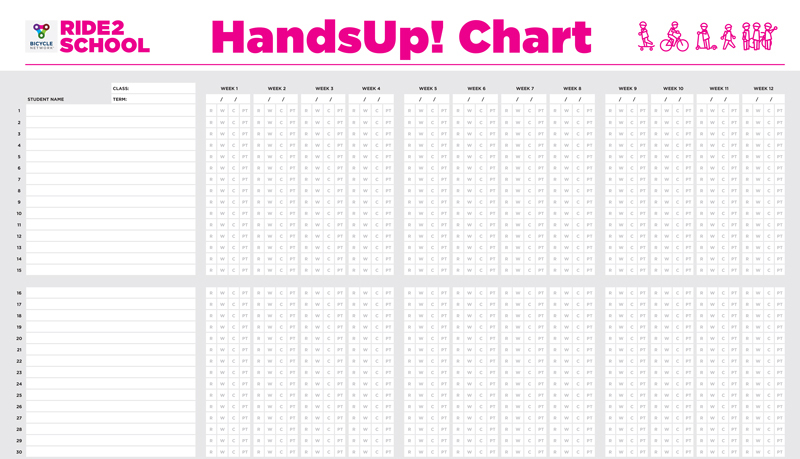 Record the results using a HandsUp! data collection sheet. Log into your Ride2School account and enter the results. 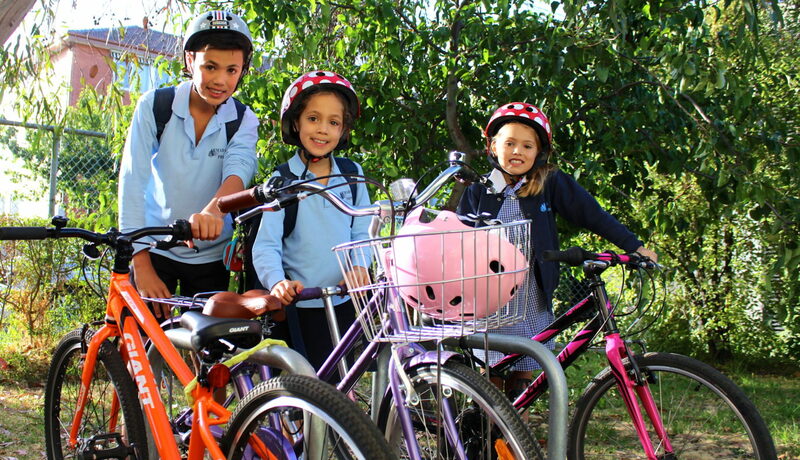 Download our weekly chart to easily measure your school’s active travel progress. 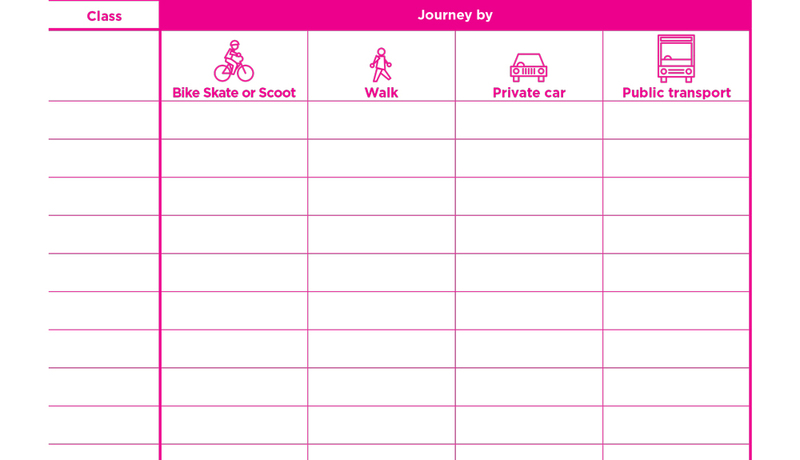 Display this chart in the classroom to easily measure the class’s progress towards active travel.